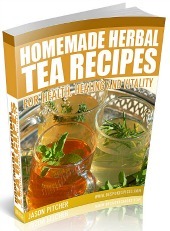 Like most other herbs, you can use fresh or dried to make your cup of thyme tea. Personally I prefer fresh, but if dried is all you have available, that's fine, you'll still get a tasty healthy drink. This is a truly ancient herb, used by the Egyptians, Greeks and Romans for ceremonial and ritualistic purposes. Through the Middle Ages where it was also used for religious and medicinal reasons. Even if you're not ill, herbs and spices contains lots of vitamins, minerals and antioxidants etc, which you get with these healthy teas. 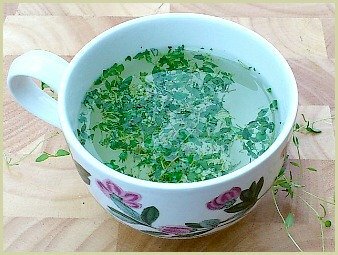 ...making a drink with this herb is a traditional and ancient remedy for soothing sore throats, easing the symptoms of colds and treating infected gums and mouth ulcers. Add in the fact it has very powerful anti-bacterial properties and it's easy to see why many oral products like toothpastes and mouthwash make full use of its essential oil.